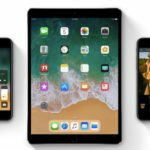 You are here: Home / News / Did Apple Forget About its New iPads at the WWDC? Did Apple Forget About its New iPads at the WWDC? 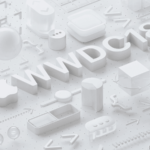 As we were wrapping up the day and ready to leave work, I finally tucked in my iPad Pro and was ready to drive home when I remembered that there was hardly any chatter from any of the speakers today about iPad Pro features at the WWDC. Big guy or lil pro, it didn’t matter. The iPad Pro’s perhaps didn’t even make it to an image or a demo. Wow! A lot of thinking and planning went into the watchOS and how that is going to change the way we use our Apple Watch given the new performance. I must say I was pretty impressed with the in-memory app feature. Talk about load times! 7 times faster than what we have today. 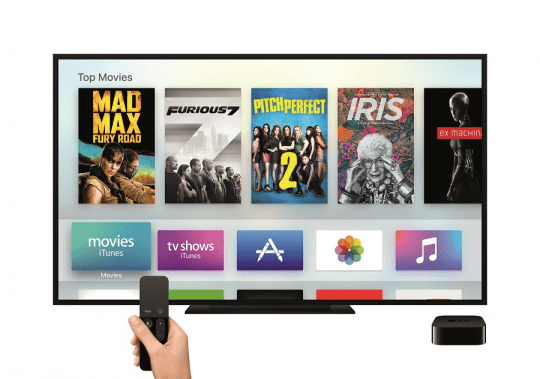 Similarly, we heard a lot of exciting comments around tvOS and Siri. 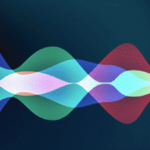 With Apple Pay on the macOS, a new Apple subscription service for News and a redesigned Apple Music, it is very clear that Apple is making a serious push into its services line of business. 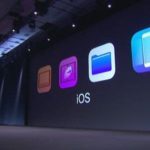 Some folks who have ventured into the app store following the conference also found the various stock apps on the app store, indicating that Apple may finally be open to letting third party developers work with app extensions. 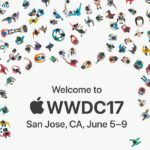 Most of the new iOS 10 features showcased or demoed today at the WWDC centered around the iPhone, 3D Touch or not. Although a lot of good changes are visible in iOS 10, most of the demos centered around using iOS 10 on an iPhone. The only exception to that rule perhaps was the ability to use your iPad pro and pencil and do something fun and then paste it into your Mac. What was missing from the conference today was to showcase how iOS 10 adds incremental value for folks with the new iPad Pros. We didn’t see any new use cases added for the Apple Pencil or the iPad Pro. Given the processing power of the A9X chip, iPad Pro users were hoping to see more excitement out of the iOS 10 release. We didn’t see a drag and drop feature between apps or support of split view within the same app. The only addition to split view was that you could use two safari sessions next to each other. What is interesting is the central theme or a major part of the features explained around iOS 10 was based on emojification of imessages. 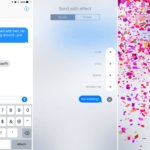 Granted that Apple is trying to attract the young crowd to move into its messaging platform, but seriously magic dust on a message is not why people paid premium prices for their new iPad Pros. The concept showcased around Universal clipboard was however interesting and will be useful for many folks. 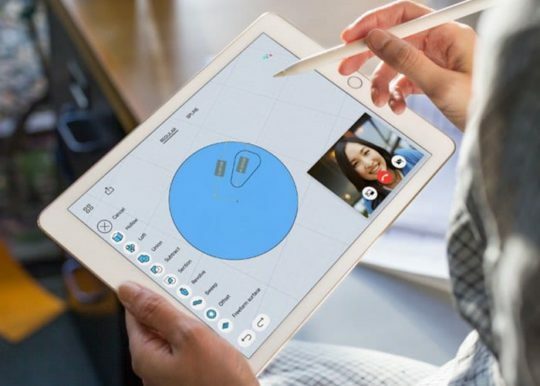 Throughout the sessions it appeared that at the end of the segment, the iPad reference was just slipped in to say…yeah this would also work on an iPad. 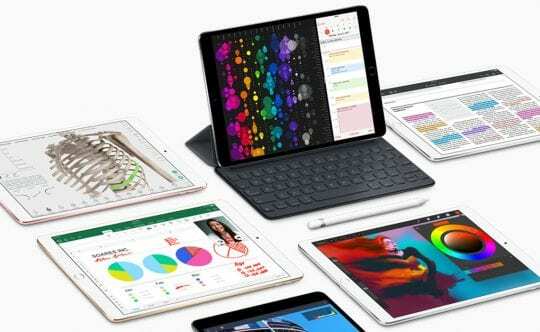 With Apple pushing serious hardware boundaries on the iPad Pro’s and commanding top shelve prices for the tablet segment, it may have been prudent to focus on some of the unique needs of the iPad Pro Fans. Perhaps, the next iOS release will remember to not forget the iPad Pro owners and their pencils or maybe we will be surprised by some of the cool features that are seen when iOS 10 is eventually made available to the public in fall.